Modern style meets Art Deco romance in Covington’s newest eclectic space. 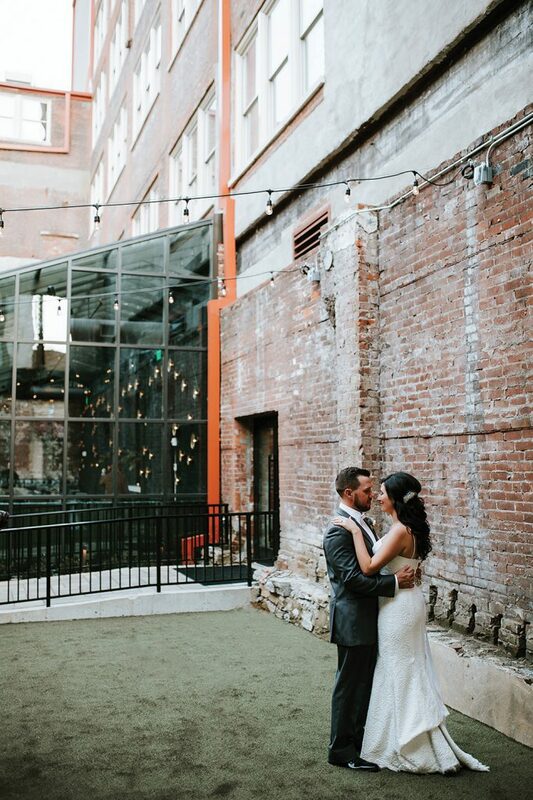 Love at first sight – Couples are booking Hotel Covington, one of the region’s newest—and coolest—venues, for its updated take on classic romance. 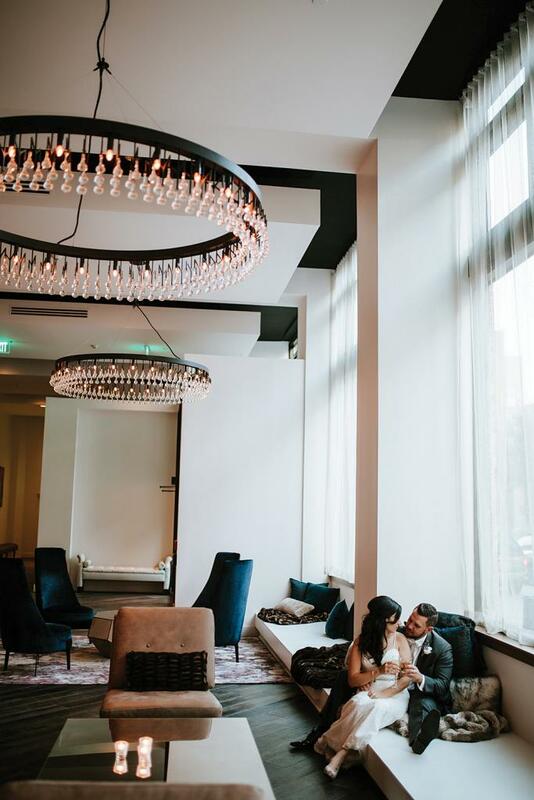 With a ballroom, restaurant, library, multiple bars, and 114 rooms—and no shortage of velvet curtains and fur throws—the exquisite ambience of Hotel Covington shines as the backdrop of a cool, classic wedding. After all, guests can grab a drink (and one of those cozy fur blankets) and relax by the fireplace during the reception.